Good morning, Are you proclaiming to be the light or are you praying for the light of God to enlighten you? The facts in the scripture to meditate on is the darkness did not comprehend the light. That darkness rendering one seeming powerless or you can even say ignorant in the areas their struggling in. Some of our challenges are tolerance for others, pride, strife, jealousy, lack of concern for others, self centered, sickness, being depleted, and emotional turmoil. We discussed the power source last night. We know it lies in The born again experience… that experience erases the old and opens the new man in Christ to emerge. No one can try to let their light shine it must be ignited through the power of the Holy Spirit. 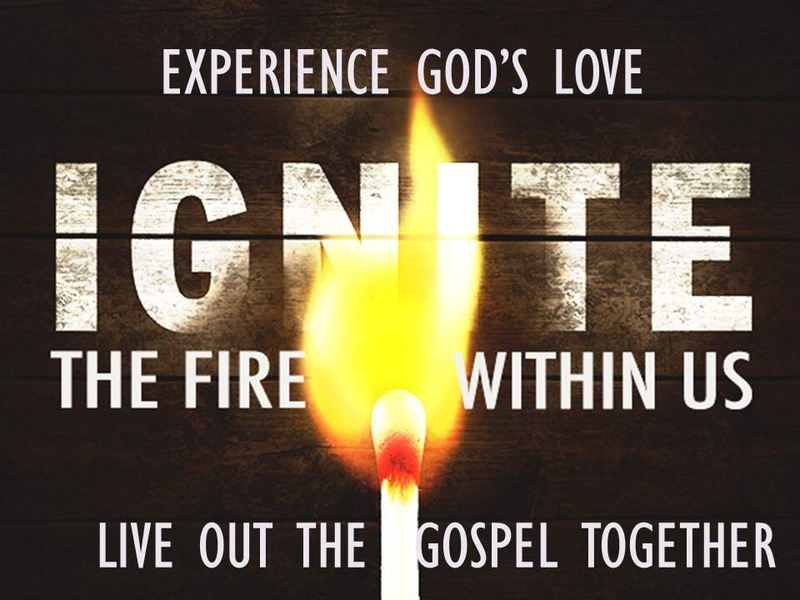 Take time to pray for the fulfillment and reigniting of the spirit. Read about being born again throughout this week in John 3. Make your relationship with God matter and make it work for your good and the good of others. Our acceptance to stretch into more of Gods will is what makes the difference in dark days and light days. Share the love of God by exercising unconditional love which is empowering and watch that love come back to you! Please share this gift of love to empower people in your family or communities today. We need to encourage others. Blessings!